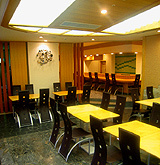 The main dining room of the Bellevue Garden Hotel Kansai International Airport. We use only selected quality seasonal ingredients to prepare our food. 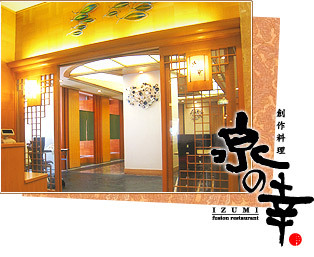 It is a fusion of Western, Japanese, Chinese and other Asian cuisines. 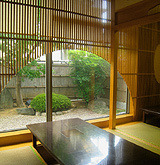 There are five private dining rooms with Japanese ‘Tatami’ mats. In addition, we have a dining counter and numerous dining tables suitable for all occasions. The restaurant overlooks a Japanese Garden, creating a relaxing dinning experience and ambience for our domestic and overseas guests. *We will be open on Mondays for lunch only. ■Hours 6:30 am to 9:30 am.